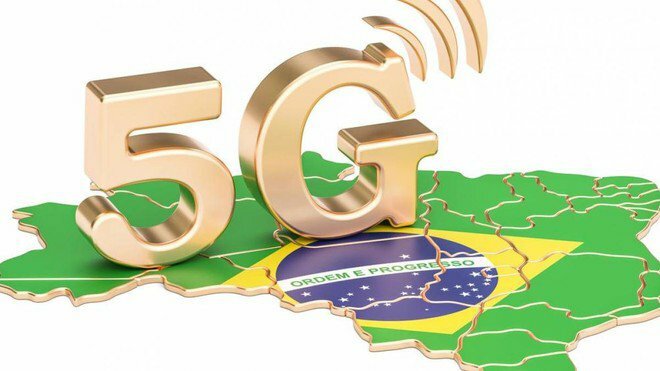 However, whilst 5G is front of mind for media and analysts, is it the silver bullet that will restore the much-needed telco sector to health? The answer is by no means cut and dry. 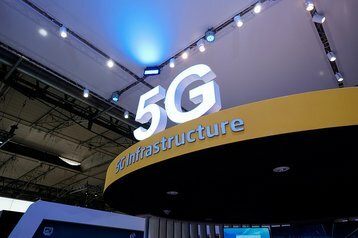 In fact, investors in European telcos are questioning the business case for 5G investment until they better understand how it will impact the fortunes of these businesses, it is all about use cases and how they will bring new revenue streams into the sector. To understand where the 5G opportunities reside, we first need to understand the complex set of challenges faced by telcos. This is an industry in flux. Revenues are flattening as consumers demand more data at a static price based on competitive market conditions. Providing this data costs more for the telco leading to a revenue per user (ARPU) struggling to increase. At the same time, core telco services such as voice, messaging and video calls are being eroded by over the top (OTT) players such as Facebook, Apple, Google or any new messaging applications. In fact, McKinsey anticipate that the share of messaging, fixed voice, and mobile voice provided by OTT players could rise to 60, 50, and 25 percent, respectively this year. However, service erosion is not the only area where telecommunication companies are under threat from OTT players. Facebook, Apple, Amazon, Netflix and Google, or the FAANGS as they are collectively known, have created innovative new services extensively using existing telecom infrastructure. When it comes to video content, shopping or traditional communications, these newer players own the customer relationship, reducing the telco to a commoditized, low-profit pipeline. With this in mind, telco businesses need a clear understanding of where 5G innovations can help them revive their fortunes. Upgrading the network to provide 5G capabilities is a complex and costly job so there must be a clear business case to justify the investment. Thankfully, the broadband-equivalent download speeds and low latency promised by 5G holds multiple opportunities for telcos. First and foremost, 5G will enable the long-heralded Internet of Things (IoT). 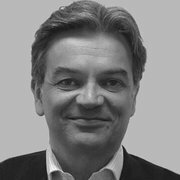 For telcos this means an opportunity to fill the network - something that has proved challenging over recent years. With most consumers already signed up to a telco, growth from additional consumers is minimal. However, when each of these people is linking multiple smart devices to the network, the growth potential becomes phenomenal. Low latency is one of the core promises of a 5G network. Edge (Machine2Machine archetype) data centers will be critical for reducing latency, bringing compute power closer to end users. Telecommunication companies are at an advantage when it comes to network edge, boasting an extensive real estate footprint ripe for conversion. For example, in the US, AT&T is set to change over 4,000 existing telephone exchanges into micro data centers, in Europe every operator is looking to restructure their networks topologies by upgrading core and access aggregation sites with bandwidth and computing power. Operations teams should also explore the hyperscale paradigm, as precedents are being set for bringing this hyper-scalability to the local hub. Telcos have a unique facility set up, incorporating geographically dispersed already all IP connected core, edge, transmission and access sites. All of these will need to be optimized for 5G, from AC and DC power supplies to servers, racks, switches, space, power and cooling. However, one solution will not fit all. Facilities managers need to assess which sites compromise hostile environments and select components accordingly. Additionally, smart DCIM and security solutions will be required to monitor performance and manage threats across the network. While the brave new world of 5G means enhancing and optimizing network infrastructure, telcos must also be mindful of the other half of the puzzle - managing costs. Energy is typically the highest operating cost for facilities, and this is set to rise significantly as site density builds up to accommodate the additional data traffic generated by 5G. Energy Saving as a Service (EsaaS) is a new option worth considering here. It can lock in energy savings across multiple sites, reducing opex as well as delivering peace of mind with ongoing monitoring, maintenance and support. Behind the hype, 5G offers some clear and strategically important opportunities for telcos as they seek to redefine their role in a crowded marketplace. However, overcoming the infrastructure and operations challenge is as important as exploiting the 5G opportunity. The two must go hand in hand if telcos are to unlock new revenue streams.